Dude! You extended your trip too? Yo bro, it’s birthright 2.0. 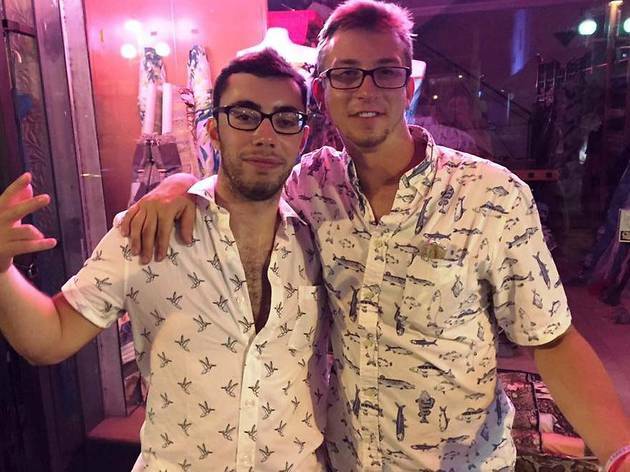 Let’s spend all night at the coolest bars in the city and all day sleeping off our hangovers at the Tel Aviv beaches then pregame the f*ck out of Cofix bar and hit the town hard...maybe even score some Israeli chicks. NEWSFLASH: the only girls you’ll find here are Masa graduates snapping five-minute-long stories to send to all of their ex-participants for jealousy’s sake. So throw on those Blundstones you bought at full price (and a half) at the Shuk, chug that bottle of Arak along with your last ounces of dignity, and for God’s sake, try to make it out the door this time because things are about to get L-I-T. 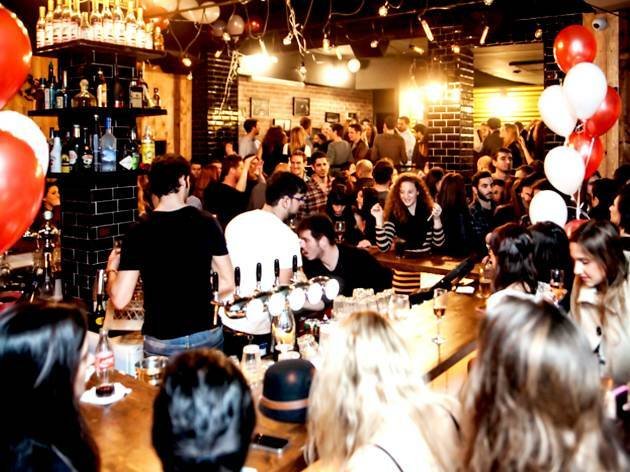 Featured on Secret Tel Aviv’s “The Best Bars in Tel Aviv for Masa Interns” Clara is a popular portside club. 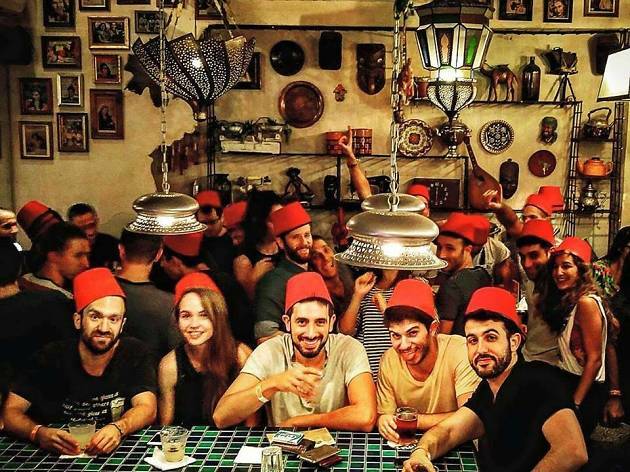 With long DJ lineups and expensive bottle service, all with the backdrop of the Mediterranean, Clara is known for attracting a large student and tourist crowd almost every night of the week. If you’re looking for a spring-break vibe under the sky, Clara is your place. Looking to wind down after a long day of exploring the city, well there’s nothing more tranquil than Shalvata. 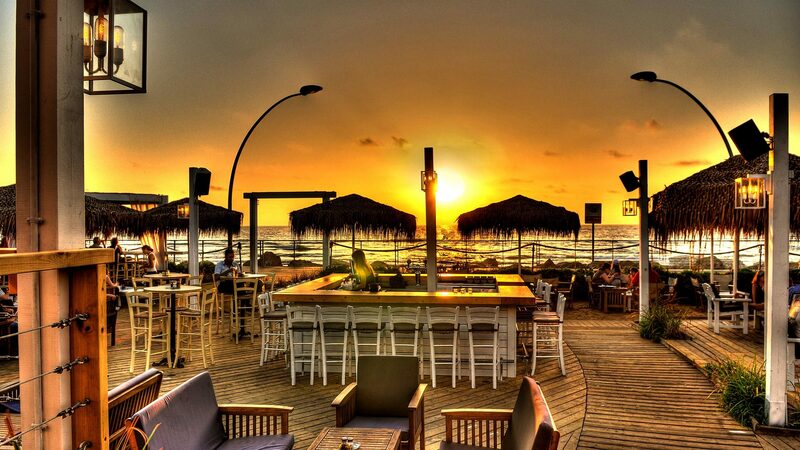 Overlooking the Mediterranean waters of Tel Aviv's Port, known to the locals as “The Namal,” this lush, chic and inviting open-plan bar is celebrated for its distinctive choice of beats amidst the bewitching sea breeze. Head down for an afternoon beer that will surely turn into an evening cocktail. Sunset to sunrise, Shalvata has you covered. 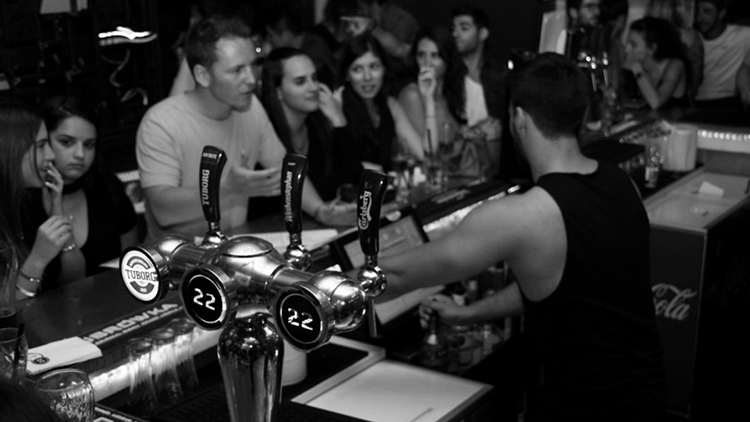 There’s no catch at 22 Bar, everything on the menu is a multiple of 22 shekels. 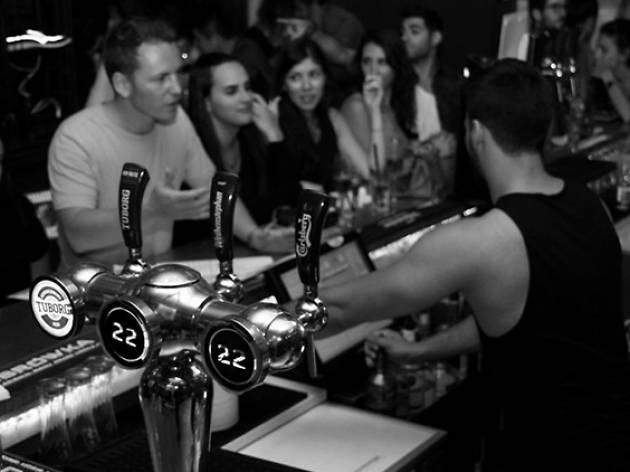 Think: 22 shekel juicy burgers or beer, 44 shekel creative cocktails, and bottle service in 22 shekel multiples to match. Located on the corner of Rothschild and Nahalat Binyamin, this bar is a central spot to stop at for a drink on your way to the club, or if you’re looking to grab a late night bite on your way home. 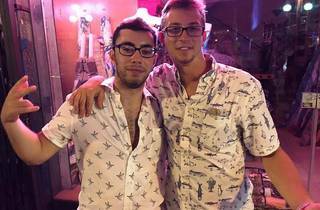 Whether it’s 10 pm or 3 am, there will surely be a group of bar-goers gathered on the sidewalk. What Billie Jean lacks in size it makes up for in energy. This dance bar is a popular place for those who like to move. 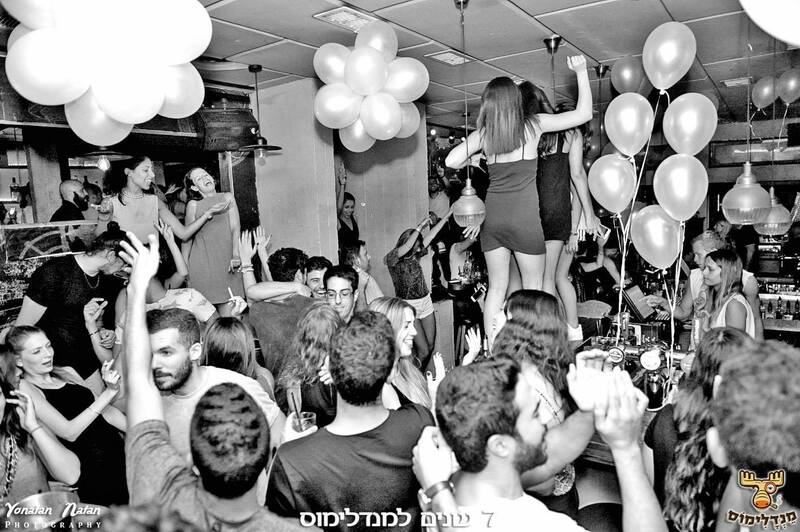 An alternative to the higher-end clubs on Rothschild Blvd, you can find patrons here dancing to 90s hip hop and a mix of American and Israeli top 40 hits. Billie Jean is not for the shy or weak of heart, it’s not uncommon to see guests getting down on top of the bar here. If a wild good time is what you’re seeking, Billie Jean is the place for you. 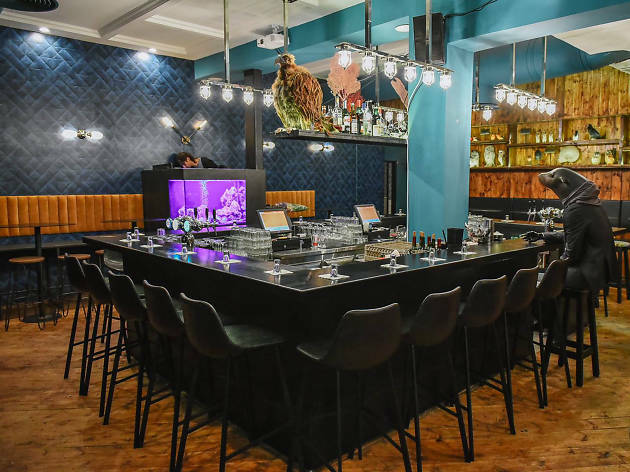 Set in south Tel Aviv where Allenby Street meets Yehuda Halevi, this new-ish hangout haven has a certain mysticism, charm and rapture to it. It’s a two-level bundle of pure joy with a subterranean courtyard and staircase, a tiny misshapen dance floor and spirited ambience. It even has a vintage clothing store hidden within its labyrinth of rooms. 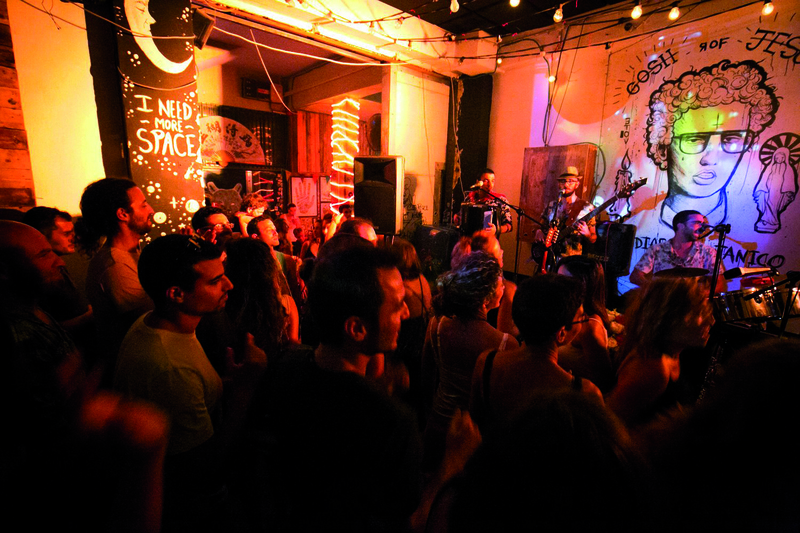 Say the magic words, “Kuli Alma,” to any local and you’ll immediately make it into the cool books of Tel Aviv. In the center of a young and cool neighborhood in north Tel Aviv is Rubi. A neighborhood spot where everyone knows everyone, and the atmosphere is relaxed and happy. Serving mostly students, this bar is full every night of the week. 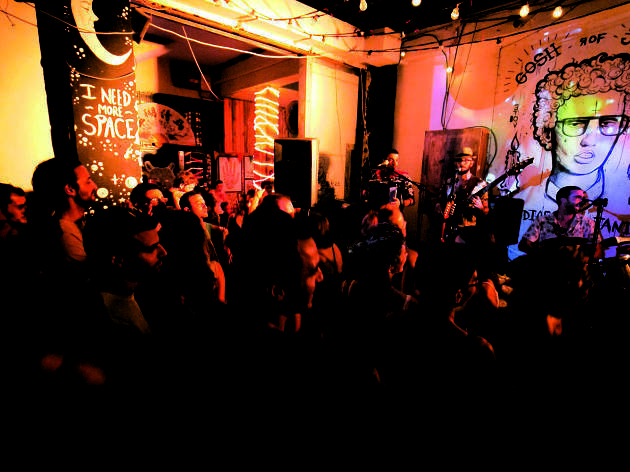 Playing a hip blend of Israeli and international music, guests keep dancing until the late hours of the night. Rubi serves delicious food in addition to their huge alcohol menu. 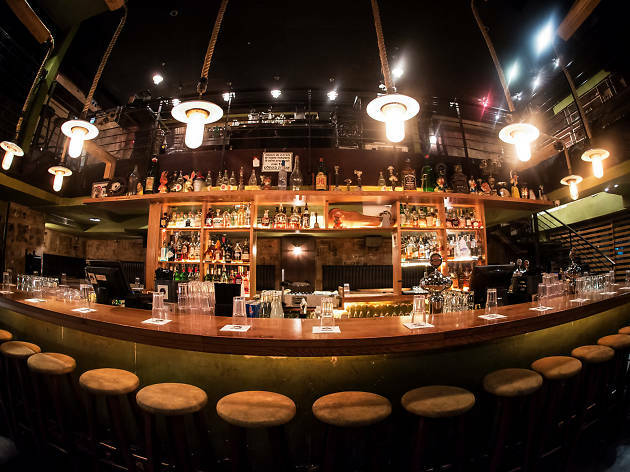 The bar is also suited for hosting events, with two floors, a private room, small garden, and advanced DJ sound system. 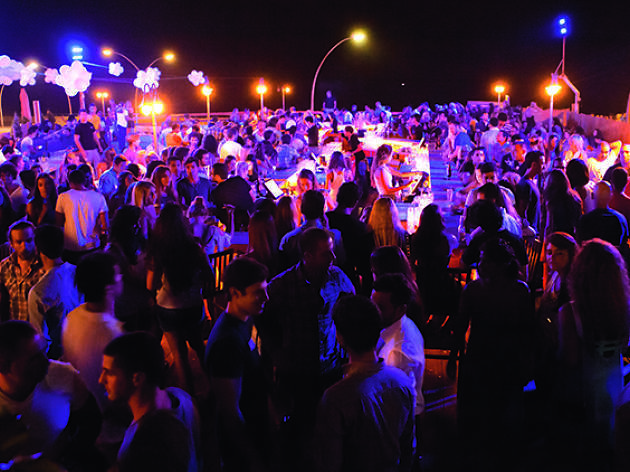 ZooZoo is one of the hottest clubs in Tel Aviv and a largely popular place to head late-night. 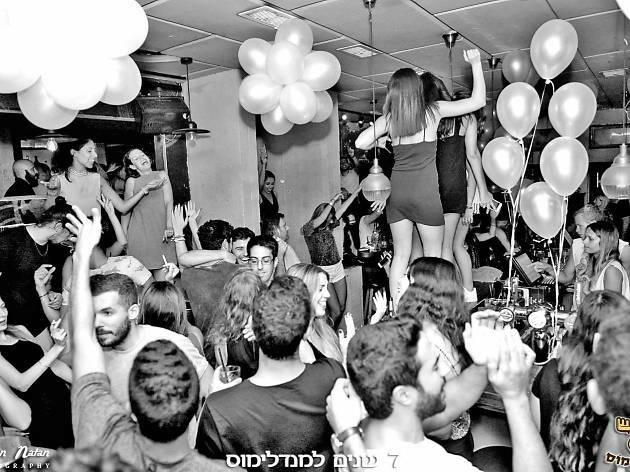 If you’re looking to drink with attractive Israelis, dance on the table and have a wild Tel Aviv night, ZooZoo is the place for you. The alcohol flows, the music is loud and everyone is having a good time. 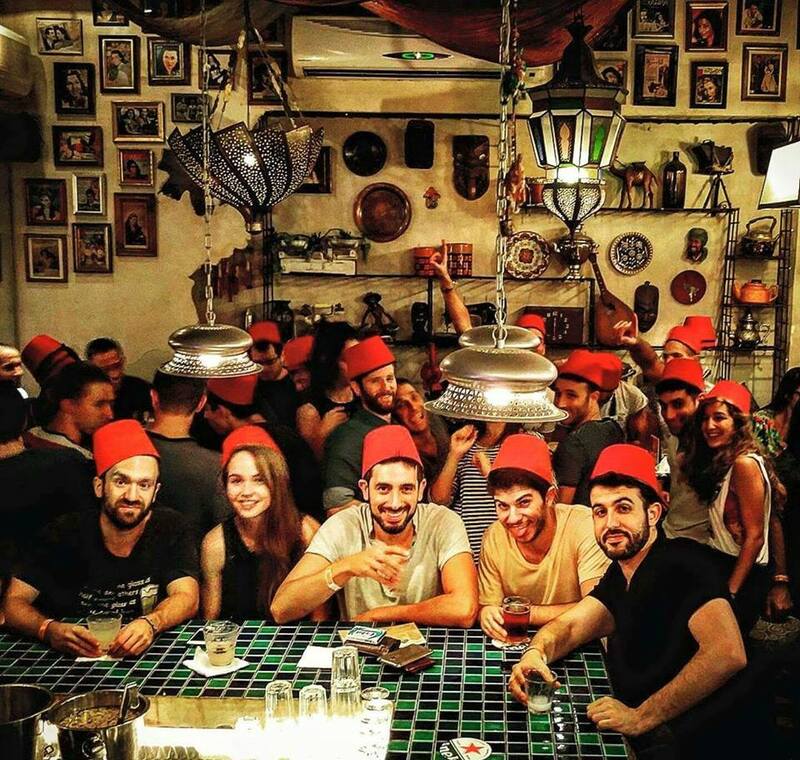 Located on Rothschild Boulevard among many other bars and restaurants, it’s worth stopping by on your night out. ZooZoo serves a small menu based off of classic street food with an upgraded touch, so the munchies won’t have to pull you away from all the fun. 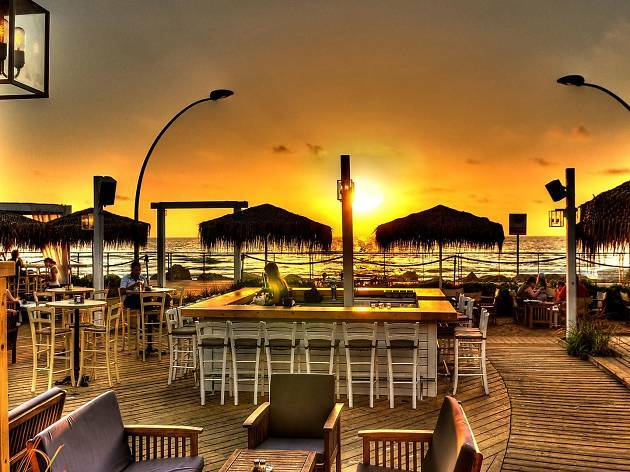 Rethink the meaning of “9-to-5” with Lighthouse, the newest club on the Tel Aviv Port, open every day from 21:00 to 5:00 am. Similar to its neighbor, Shalvata, Lighthouse boasts a consistent lineup of dance-worthy DJ’s and attracts an out-of-town crowd. 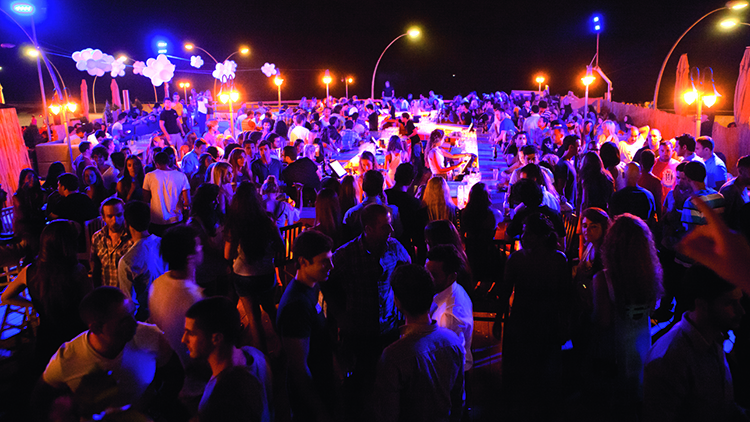 For a high energy vibe, and of course, bright lights, head to the Tel Aviv Port tonight.